ThreatWarrior is revolutionizing cybersecurity and evolving the way the world protects itself with ThreatWarrior™ – the industry’s most progressive cyber defense technology. Powered by advanced AI and machine learning, ThreatWarrior delivers predictive protection against all threat types – known and unknown – with speed and efficiency other solutions can’t match. We believe all organizations should be able to defend themselves, their people and their data from increasing malicious cyber activity. We know every company is different, which is why we approach your network infrastructure without preconceived expectations of how we think it should work, and we don’t rely solely on historical data about threats other companies have already faced. Your business is unique, and your security should be too. That’s why we created ThreatWarrior™. Our robust cyber defense tool was modeled after the human immune system. It self-learns what is normal for your network, and from there identifies any abnormalities. ThreatWarrior applies multiple engines to your cybersecurity, including deep packet inspection, policy and compliance and behavioral deep learning. The sensor-based solution is installed behind your firewalls and monitors your network with no disruption to business operations. This is the only true way to secure your environment, as cloud-only and agent-based cybersecurity solutions are insufficient. Identify threats on any network. 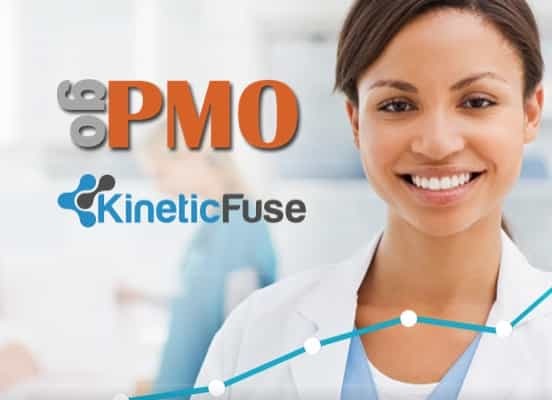 Manage your enterprise, cloud assets, industrial environments, remote offices and more in one solution. ThreatWarrior is massively scalable and affordable, offering small businesses the same cybersecurity large enterprises have access to, because your business is a target no matter the size. ThreatWarrior evolves with your network. Like human DNA, our Cyber Immune Response™ technology constantly transforms and adapts to new risks in an always-changing cyber landscape. ThreatWarrior reduces false positives, unnecessary alerts and resource consumption, improving the efficiency of your security teams and helping you mitigate the expenses associated with security breaches. ThreatWarrior’s 3D graphic visualizer is intuitive, browser-based and requires no plugins to operate - delivering full network visibility from whichever browser you’re already using. ThreatWarrior delivers global oversight of your enterprise security ecosystem, empowering deep forensic analysis, advanced threat detection, insight into past events and total situational awareness. You know that feeling? You can sense that something’s not right and your body is in the process of fighting it off. You’re getting sick. When one of our team members had that same feeling it sparked a conversation at ThreatWarrior. How did the body know it was compromised? How did it know to mobilize an immune response against pathogens even though it had never been exposed to them before? This led us to explore biological theories, investigating the instinctive self-preservation of the human body. Then we realized - we could apply our artificial intelligence to this concept, treating a network like a living, changing organism. 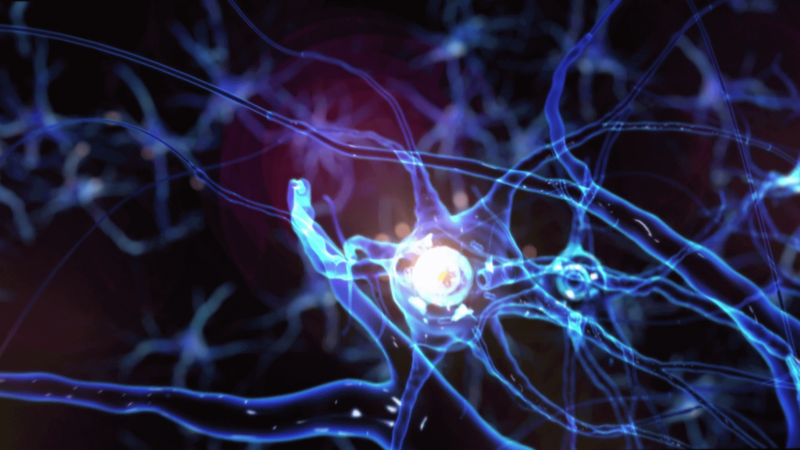 Inspired by the human immune system, and utilizing unsupervised neural networks, we created ThreatWarrior. Our market-leading solution intelligently learns how each device and person communicates within a network, and mobilizes a Cyber Immune Response when something’s not right. Like bacteria with the human body, regardless of the security measures you take, attempts will still be made to compromise your network. Wouldn’t you like to be prepared when that happens? 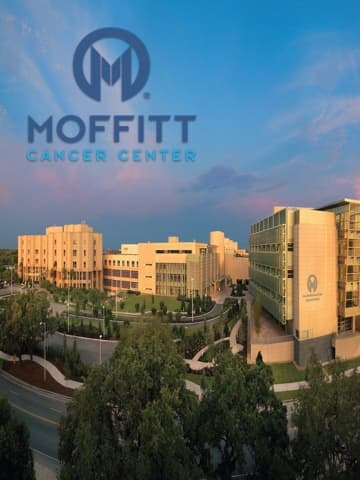 ThreatWarrior protects critical infrastructure, confidential records and intellectual property – including research methodologies and treatment processes – across Moffitt Cancer Center’s network. Turning on ThreatWarrior and observing how it operates has been a great experience for our team. Powerful visualization coupled with ThreatWarrior's ability to combat even previously unknown cyberattacks is a game changer for our industry. goPMO, a global provider of IT professional delivery services and software and ThreatWarrior have announced a joint partnership that will align goPMO's global deployment services and support with the leading cybersecurity solution, ThreatWarrior. 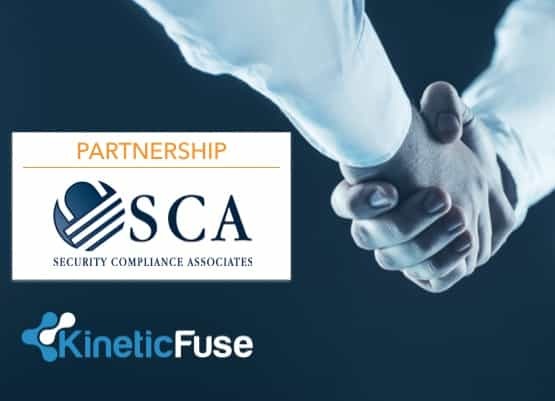 The partnership combines Security Compliance Associates’ services with next-generation cyber defense. The leading cancer research and treatment facility protects its data from advanced cyberattacks with next-generation AI technology, ThreatWarrior™. 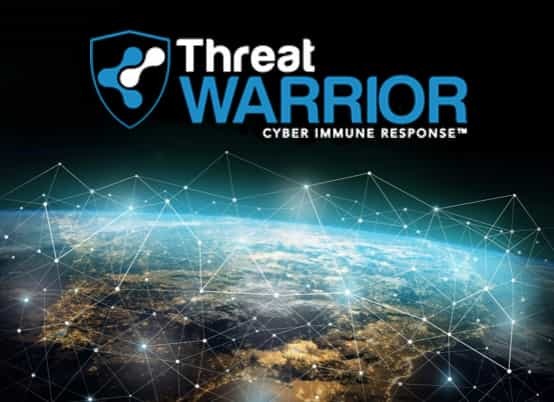 The advanced technology, ThreatWarrior™ , applies artificial intelligence modeled after the human immune system that learns and adapts to internal and external threats facing organizations. ThreatWarrior is designed to safeguard your organization’s data against elite cyber actors in an increasingly hostile threat landscape. Contact us to learn how ThreatWarrior protects against network breaches and provides real-time visibility into the threats that can cause them. Copyright© 2019 ThreatWarrior - All rights reserved.